Looked at the Enjoy and glad I looked into the Future instead! Top quality, no jumpers. 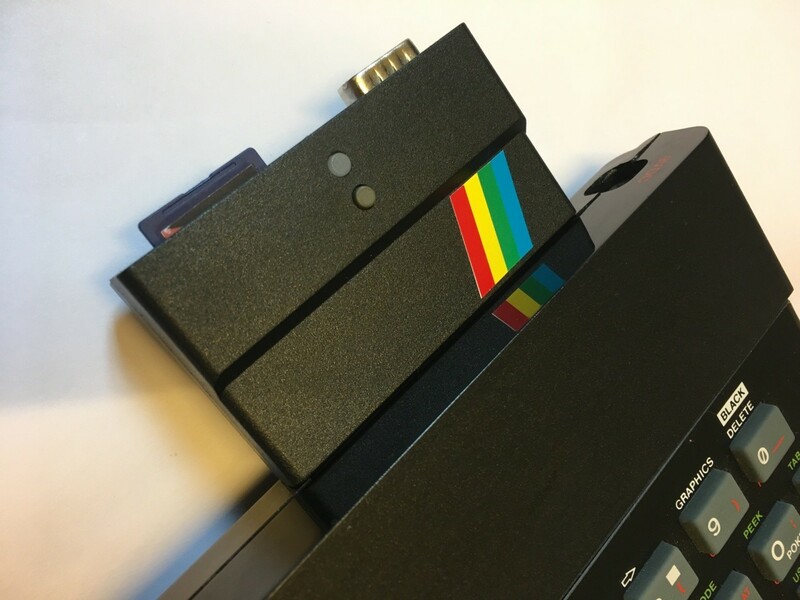 Transforms the humble Speccy into the machine it always should have been. I would recommend getting the PSU as your Speccy sat collecting dust will no doubt will have a dead PSU if your pulling out of the loft. TOP TIP: Don't forget the years of gunk built up on the edge connector. Clean with some IPA or worst case a pencil eraser on the contacts. Most will not work first time with out a good clean connection.